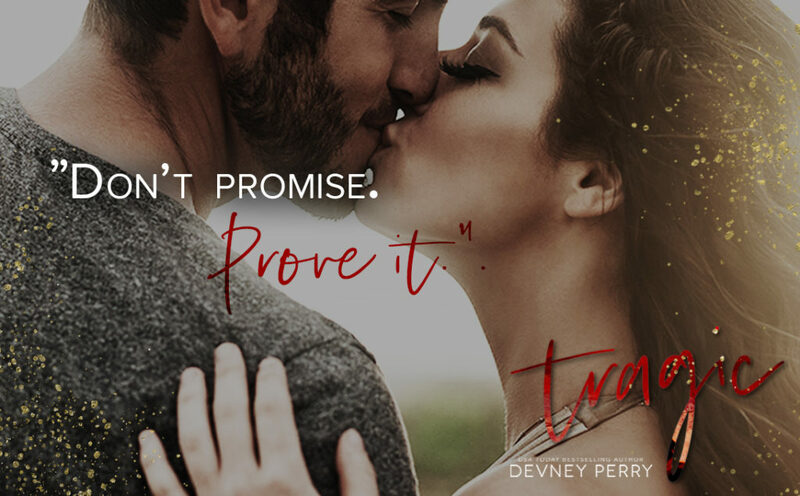 Tragic by Devney Perry ~ Blog Tour w/ 5 Star Review! Kaine’s family and life were destroyed by a horrible tragedy. Now he’s broken and wants to just be left alone to deal with his grief. But Piper Campbell moves next door to his cabin and ready to start her new life. She’s ready to start over after a miserable divorce but Mr. Rude next door isn’t on board with her plans. Neither knows that their no-strings arrangement will turn into something neither would expect. Love, love, LOVE Lark Cove. Both Kaine and Piper’s stories broke my heart. They both just deserved so much more than they were given. No two people were more made for one another than these two and I just loved how their broken pieces seemed to fit so perfectly together. 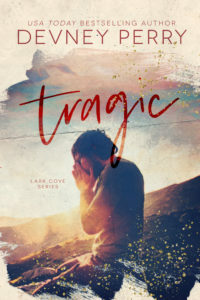 Every time I get one of the books that take place in Lark Cove, I just wish I could move out to that community. There’s such a family and small town feel that really speaks to me. Who wouldn’t want to go to a bar/dining establishment where everyone knows your name? Sign this reader up for a moving van and winter gear! I highly recommend this series for all of the feels and flawed characters who find their little corner of happiness. Every single time I finish a story, I just want to give a heartwarming sigh of content. Just so good! 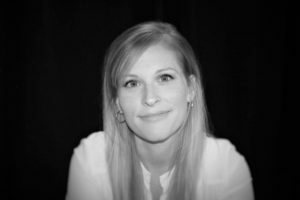 ← The Virgin Romance Novelist by Meghan Quinn ~ Release Blitz!